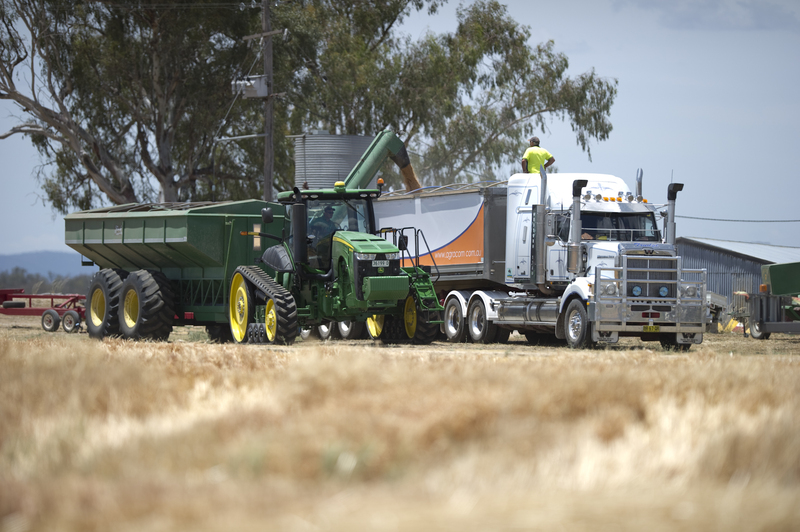 Agracom provides quick and reliable on-site grain testing at its Quirindi office. For location details please click here. 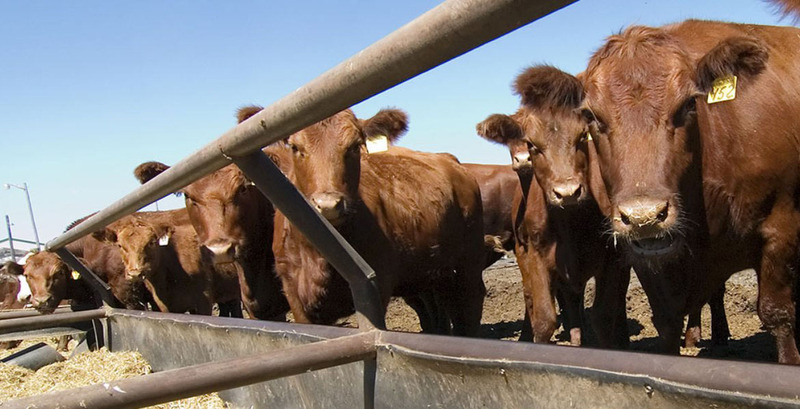 Agracom is also a supplier of grain sampling and testing equipment needed to determine Test Weight, Protein, Moisture and Screenings for most grains. 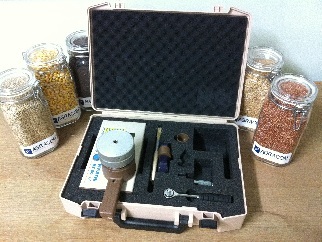 The business sells and services a range of products for on-farm grain testing systems as a local dealer/distributor for Graintec Scientific ®. Please view the list of products we offer and information pamphlets below. 14 calibrations (including wheat, sorghum, barley, oats, canola, sunflower, maize, beans, peas, safflower, soybeans, triticale and soft wheat). 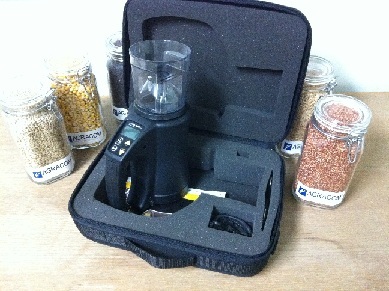 A very easy to use portable moisture meter that is widely used by grain growers and end-users throughout Australia. Whether you’re harvesting, storing, or trading grain, nothing is more important to its value than its moisture content and test weight. With the mini GAC plus you can measure moisture and test weight and its: Fast, Easy and Accurate. 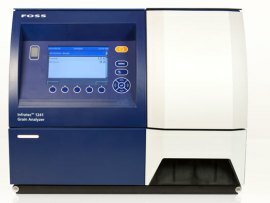 Its features include: Menu-driven operating system, An internal scale (no pre-weighing), USB compatibility for calibration loading, Used for over 450 grains and products and Automatic temperature compensation…. And No screw cap which can damage grains, create oily residue, and are cumbersome to use. 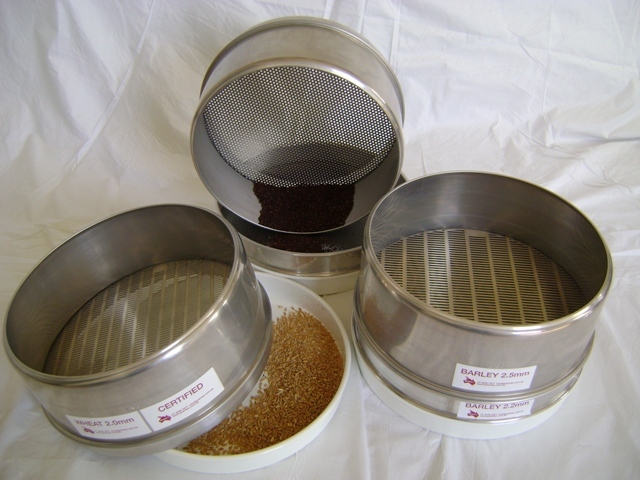 Slotted and round hole screens used for measuring screenings in wheat, barley, sorghum, canola and various other grains. All screens supplied with a solid bottom pan, ½ litre plastic beaker and 2 x 50ml plastic cups. 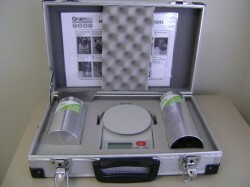 The Test Weight Kit is perfect for those seeking a new chondrometer and scales. The kit includes 1 x 2kg scales, metal filler, metal half litre measure, cutter bar, conversion chart and instructions for use – including an illustrative step-by-step guide as well as a hard carry case. Graintec Scientific truck sampling spears are made from stainless steel, and feature a double tube construction. The inner tube opens progressively from the bottom first, to ensure a representative sample from the whole load.